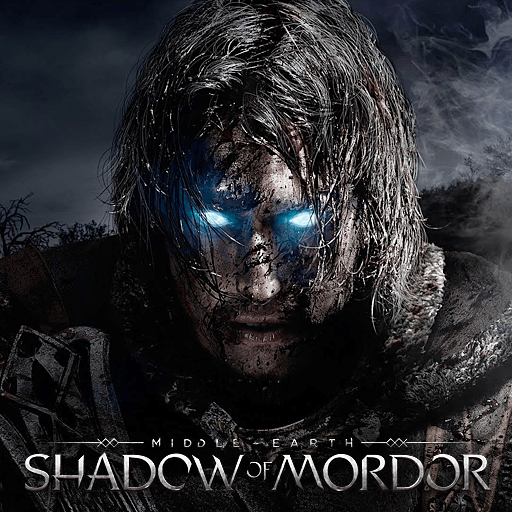 U.Gamers Podcast #087: Middle-earth: Shadow of Mordor – Game/Life Balance U.S.
Jon reviews Middle-earth: Shadow of Mordor in his first ever solo episode. He also talks about “comfort games” and wonders: what are yours? Plus, hear where you can get a delicious burger in Minnesota!